Pokémon Duel now released on Android & iOS! 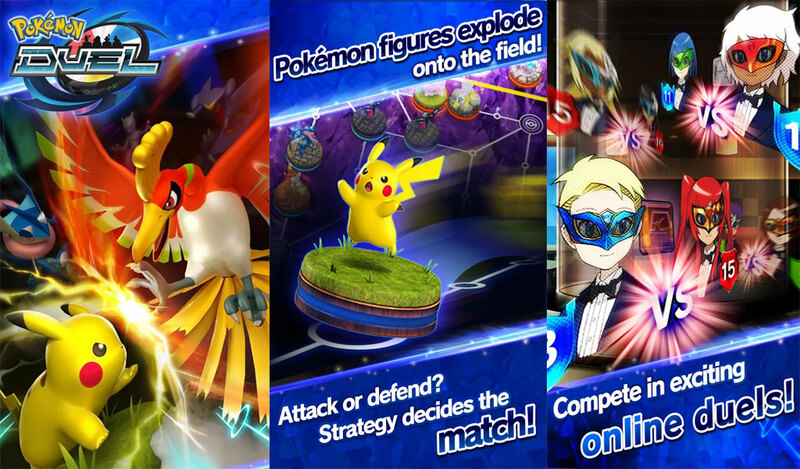 There's a new game released by the Pokemon Company named Pokemon Duel that's now available for download on Android and iOS. 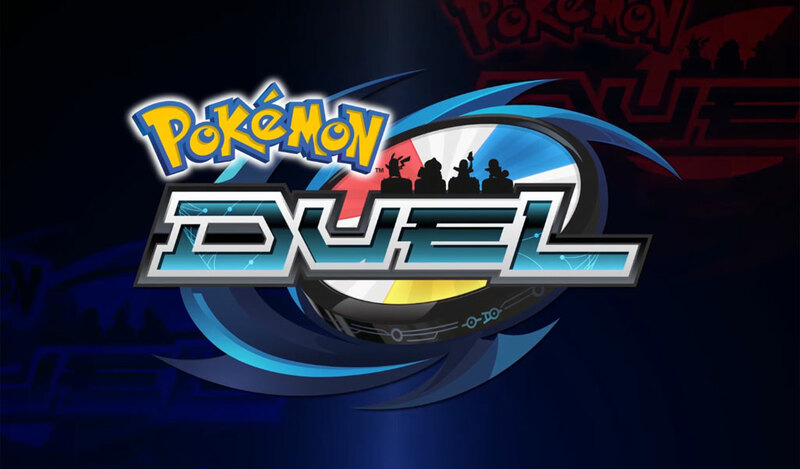 The Pokemon Duel will run on Android 4.1 and above OS, has in-app purchases, requires 47.83MB storage space and is now available for download on Google Play Store and App Store. Enjoy!